JAC Members Nancy Rotering and Lisa Lavin. Has falsely described birth control as effectively destroying a "fertilized human egg"
Here's how the two men shape up on the big talking points of Iran deal, the peace process and the constant speculation over moving the U.S. Embassy from Tel Aviv to Jerusalem, and settlements. Perhaps the most alarming aspect of Donald Trump's press conference with Prime Minister Benjamin Netanyahu was not, as it would have been with any other U.S. president, his abandoned commitment to a two-state solution, but the casualness and carelessness with which he dropped it: his jocular tone, fumbling words and evident ignorance of the issue. His administration has sent fluctuating messages on settlements and relocating the U.S. embassy, seemingly moved by whoever spoke to him last. Some seize on the inconsistencies as cause for optimism. They are not clutching at straws, but dynamite. The overall tendency of the administration is disturbing. American Jewish groups expressed dismay following remarks by President Donald Trump that he "can live with" a one-state solution to the Israeli-Palestinian conflict. Trump's response has been called "potentially devastating to the prospects for peace and Israel's Jewish, democratic future." 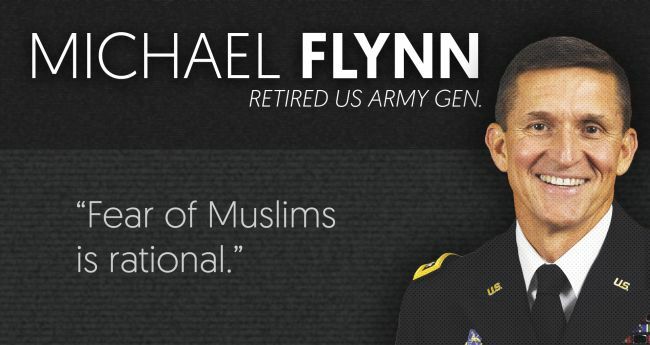 Neo-Nazi writers are upset that retired Lt. Gen. Michael Flynn has resigned from his position as national security adviser. 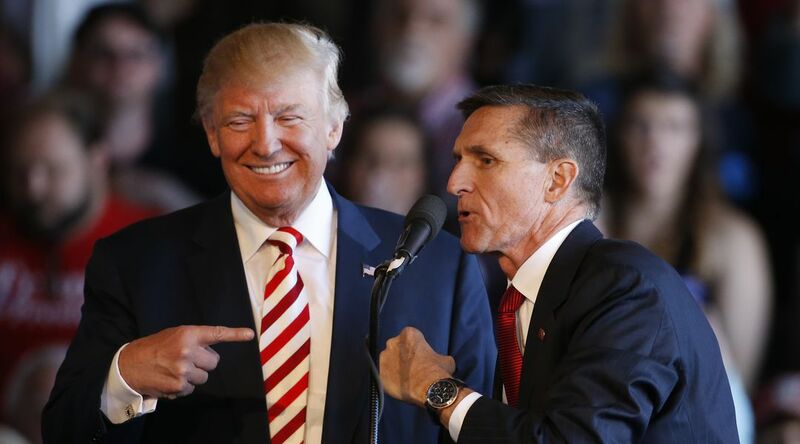 The anti-Semites are lionizing Flynn as "one of our best guys" and a "true patriot" who has "been quite critical of the Jews in the past." They are also lamenting that his resignation is "definitely a loss ... to the Jews" and are speculating that he was pushed out by "more subversive elements in the White House." U.S. President Donald Trump lashed out at an ultra-Orthodox Jewish reporter who asked him what his administration is prepared to do about the recent increase in anti-Semitic attacks, apparently interpreting the question as a personal accusation of anti-Jewish sentiment. 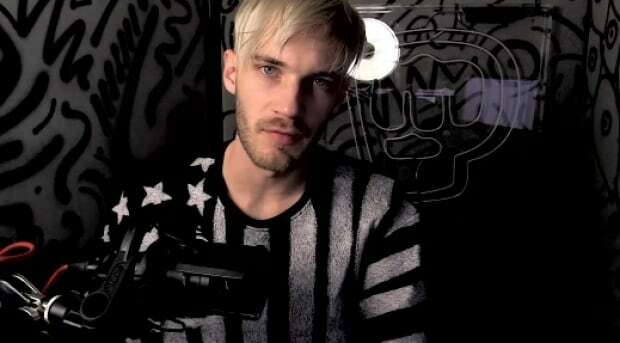 Maker Studios, a subsidiary of Disney, cut ties with Felix Kjellberg, internet and YouTube star, after learning he posted videos containing anti-Semitic content. Kjellberg posted a video containing two men holding up a sign that read, "Death to all Jews" and another clip that included a character dressed as Jesus who said, "Hitler did absolutely nothing wrong." In total, nine videos containing similar content were found that have been viewed more than 20 million times. The House voted Thursday to roll back an Obama-era regulation that barred states from defunding healthcare providers for political reasons. Former President Obama's rule required that state and local governments distribute federal Title X funding for services related to contraception, fertility, pregnancy care and cervical cancer screenings to health providers, regardless of whether they also perform abortions. An obscure 40-year-old provision in the Illinois criminal code is just one of a number of measures in 10 states across the country that anticipate a time when the Supreme Court reverses itself on abortion. Often referred to as "trigger laws," because even though each state's provision works a bit differently, the measures are "triggered" by the reversal of Roe v. Wade. Should that occur, these states commit to making abortion illegal in all cases, except to protect a woman's life, just as it was before the Supreme Court's 1973 ruling. In four states, the trigger law makes the switch back to illegal abortion automatic. A new report finds that anti-abortion violence last year was higher than it's been in 20 years, and now that Republican Attorney General Jeff Sessions will oversee law enforcement initiatives, many advocates are on edge. Sessions has "repeatedly voted to allow violent, convicted anti-abortion offenders to escape their court-levied fines in bankruptcy" and voted against creating a fund to increase security at clinics that were routinely under attack. 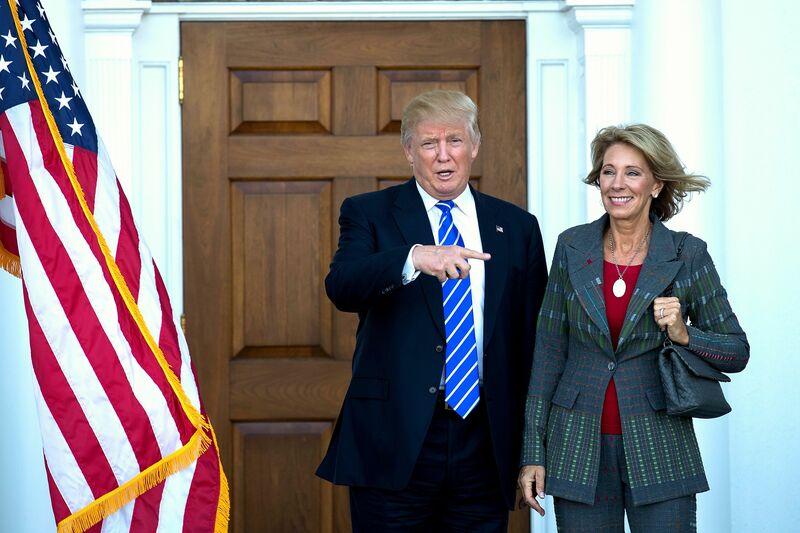 A policy manifesto from an influential conservative group with ties to the Trump administration calls for dismantling of the Education Department and bringing God into American classrooms. The Council for National Policy calls for a "restoration of education in America" that would minimize the federal role, promote religious schools and teach Bible classes. They want to turn religious belief into a license to discriminate, and to tear down the wall separating church and state. The GOP and Trump are arguing for the right to use religious beliefs as a license to discriminate, and to provide special protections for Christians that fly in the face of the First Amendment. Christians, evangelicals especially, are a key part of his political coalition, and he's clearly willing to do almost anything to keep them in his column. Republicans this week voted to end a policy that sends the names of people unable to work because of 'severe' impairments to have their backgrounds checked. The Senate decided to join with the House of Representatives and vote to place guns in the hands of people too mentally unstable to manage their own bank accounts. Senate-passed H.J. Res. 40 will rollback the Social Security Administration (SSA) policy begun under President Obama to share with our NICS background check system the 75,000 individuals who are unable to work because of "severe mental impairment" and an inability to manage their own Social Security benefits. Although "voter fraud" has long been on the list of myths perpetuated by state-level Republican leaders to justify onerous voter ID laws, even Republicans refuse to endorse Trump's views about widespread voter fraud. Thus, the president and his team's peculiar repetition of claims about voter fraud should be recognized for what it is: They are laying the groundwork for forthcoming efforts. A presidential command to investigate the existence of a phenomenon that does not exist can accomplish only one thing - a nationwide system of voter intimidation authorized at the highest levels of government. If the U.S. Supreme Court were to reverse Roe v. Wade, individual states could still permit abortion. But, in theory, the Supreme Court could go further and rule that laws permitting abortion violate the equal protection rights of unborn fetuses. That may seem far-fetched -- but in his book on assisted suicide and euthanasia, Judge Neil Gorsuch lays out an argument that could easily be used to this end. Five former U.S. ambassadors to Israel who served under Democratic and Republican presidents said that President Donald Trump's nominee as envoy is "unqualified for the position." In a letter sent to the Senate Foreign Relations Committee the former ambassadors said that the longtime Trump attorney and bankruptcy expert has staked out "extreme, radical positions" and has derided the two-state solution as an "illusory" fix for a nonexistent problem. An early backlash against the Trump presidency has led to many verbal confrontations between GOP lawmakers and the citizenry, and its only getting worse. Republican members of Congress are increasingly wary of defending Trump. Who's Causing Donald Trump's Problems? It had been a pretty rough week for Trump. From his vantage point, the proximate cause of his troubles wasn't the news being reported on, but the fact that it had been leaked. But before damaging news is leaked, damaging events have to actually occur. And even a cursory examination of the leaks reveal that the real problem isn't leakers, or hostile bureaucrats. The ultimate reason everything is going wrong is Donald Trump himself. President Trump's press conference Thursday had many unbelievable moments. But one of the most shocking was an exchange in which Trump asked a black reporter to set up a meeting for him with the Congressional Black Caucus, and asked if the caucus members were "friends" of hers. 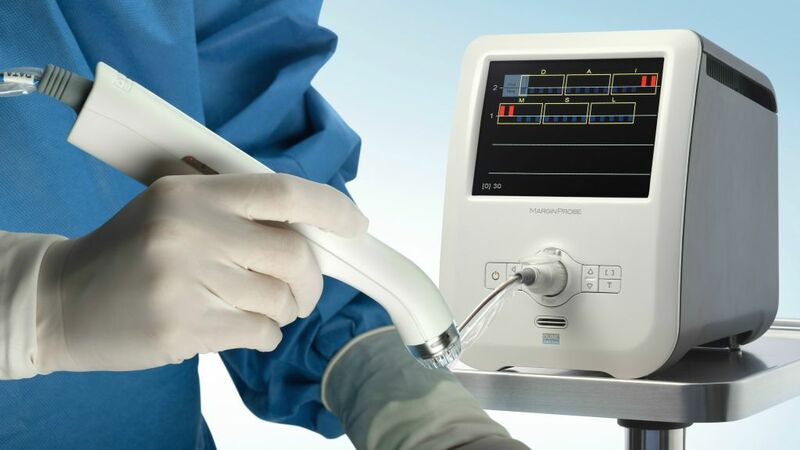 Israel's Dune Medical Devices has developed an instrument to help women with breast cancer avoid undergoing dreaded follow-up surgery to remove residual cancer cells after a tumor is removed. According to an American surgeon this is "biggest advancement in breast cancer surgery in a generation." The company plans to expand the applications of the technologies to other cancers, like prostate, lung and liver cancers. 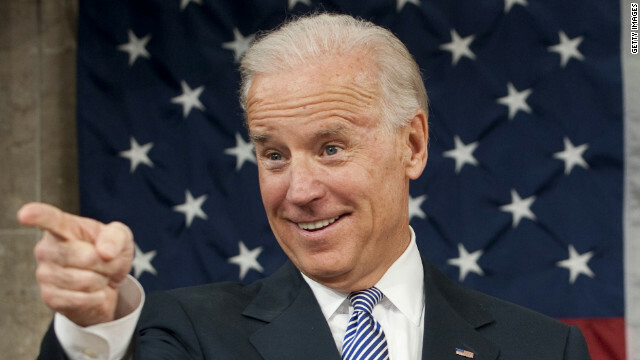 Former Vice President Joe Biden was named chair of the National Constitution Center succeeding former Florida Gov. Jeb Bush. The NCC's mission is to teach all Americans about the great document of human freedom that unites us. Biden should broaden the NCC's work reaching out to average citizens and help deepen public understanding of the nation's founding document.
" 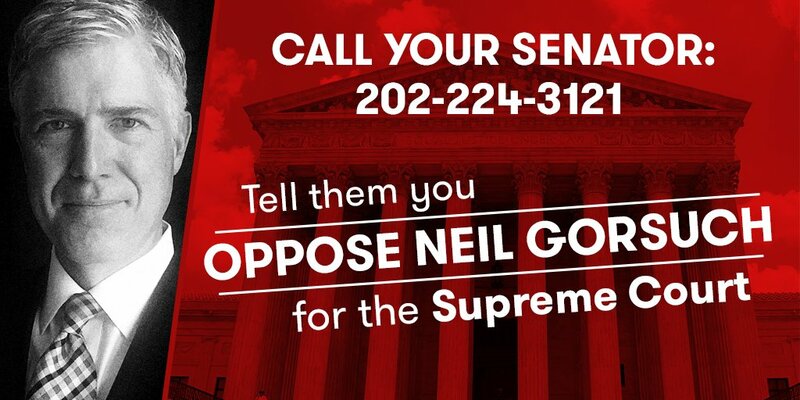 People place their hand on the Bible and swear to uphold the Constitution; they don't put their hand on the Constitution and swear to uphold the Bible."